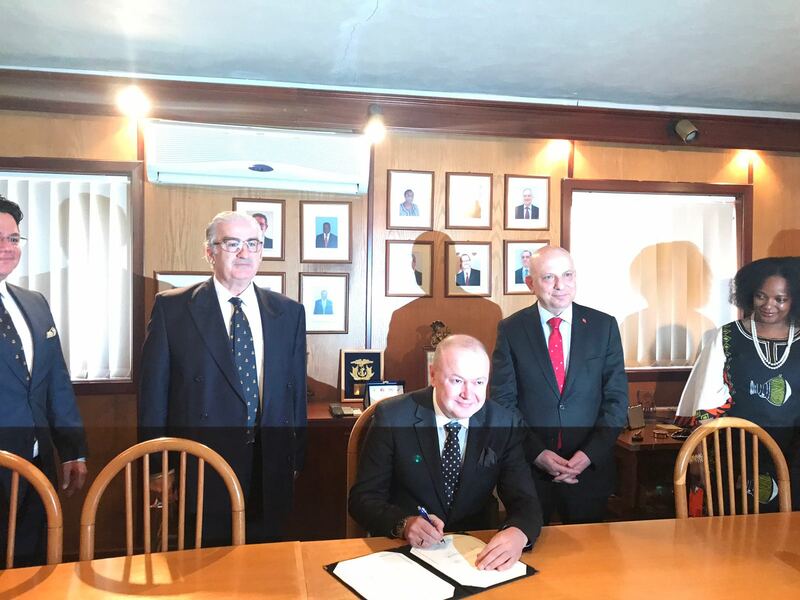 The IMO International Maritime Law Institute (IMLI) and DEHUKAM have signed the Cooperation Protocol regarding Maritime Law on the 28th day of March 2018. 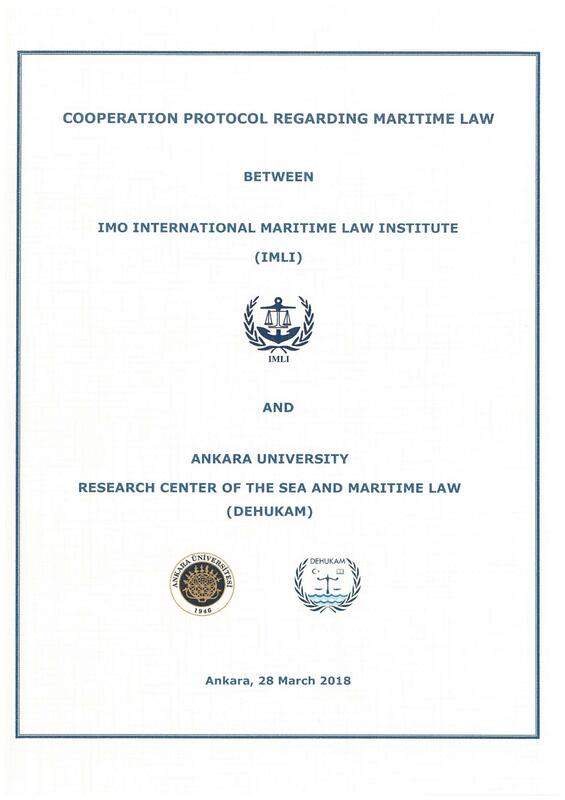 This Protocol which is aimed to establish cooperation between IMLI and DEHUKAM on their educational and research activities regarding maritime law shall form the basis for the future commitments of the Parties. 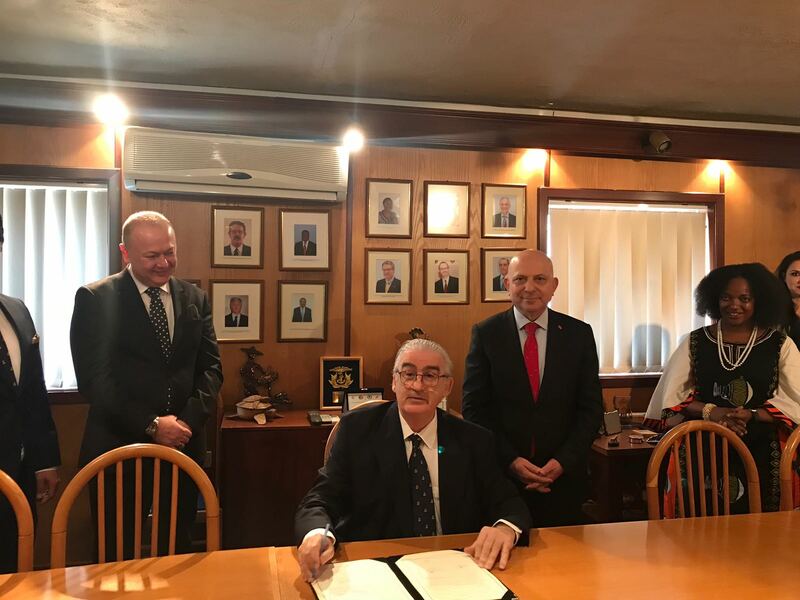 On the scope of this Protocol, it is aimed to explore the potential for joint activities and events. The Parties will report this cooperation and advertise each other’s events by using existing ways of communication. The Parties will also inform each other of their activities and events, and grant each other an opportunity to participate therein. The Parties may suggest speakers for each other’s workshops and seminars, and also propose suitable lecturers for each other’s educational and research programmes and courses. 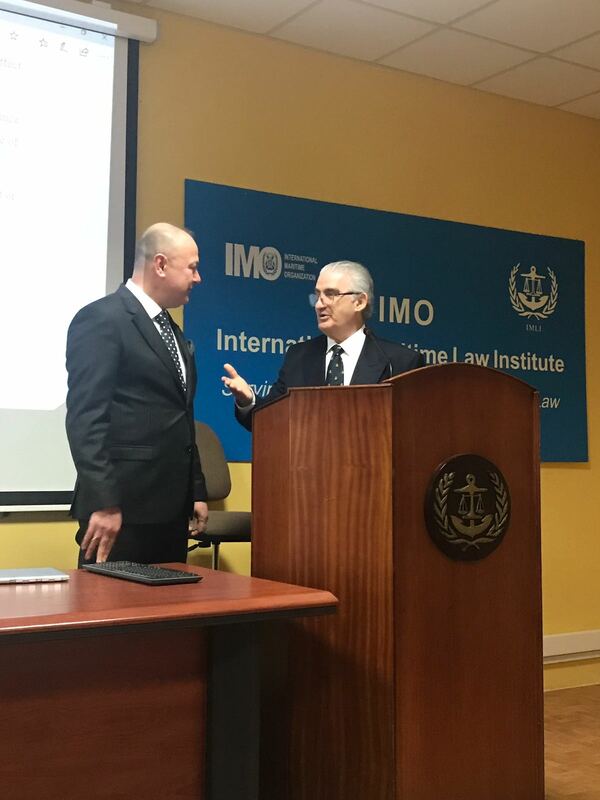 IMLI may participate in the annual international workshops to be organised by DEHUKAM on maritime law, the scope and attendees of which may be jointly ascertained, as a co-organiser. DEHUKAM, offers IMLI a Membership in its Advisory Board, which place shall be occupied by the IMLI Director. IMLI acceptes to be a part of either Edutorial or Advisory Boards in DEHUKAM the Sea and Maritime Law Journal as to be occupied by the IMLI Director. This Protocol shall remain in force for three years. For further information about IMLI please click here.